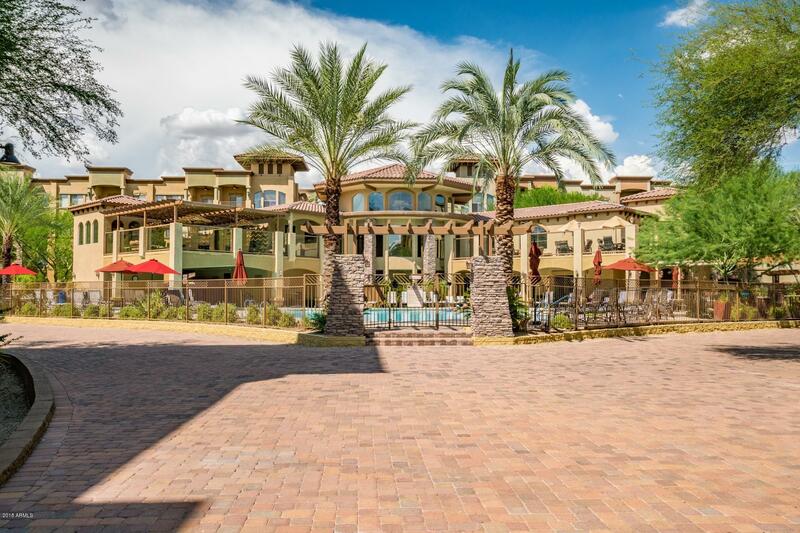 BEST LOCATION in TOSCANA a Desert Ridge Comm!! 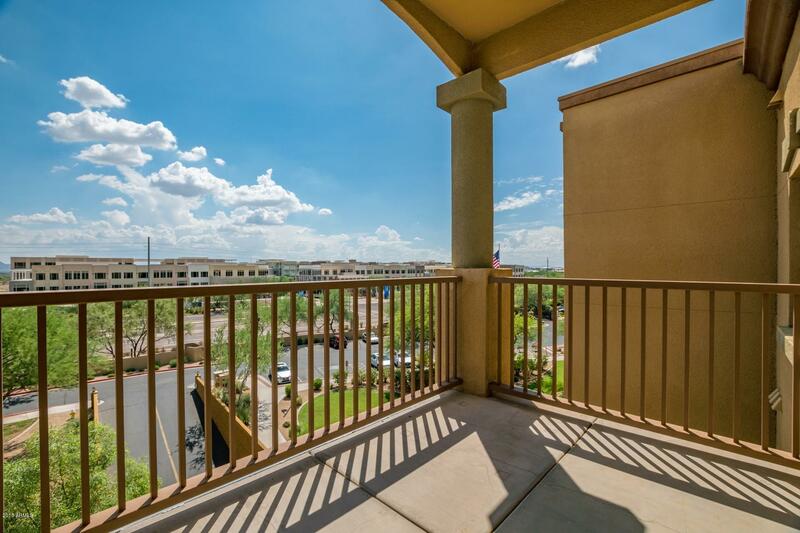 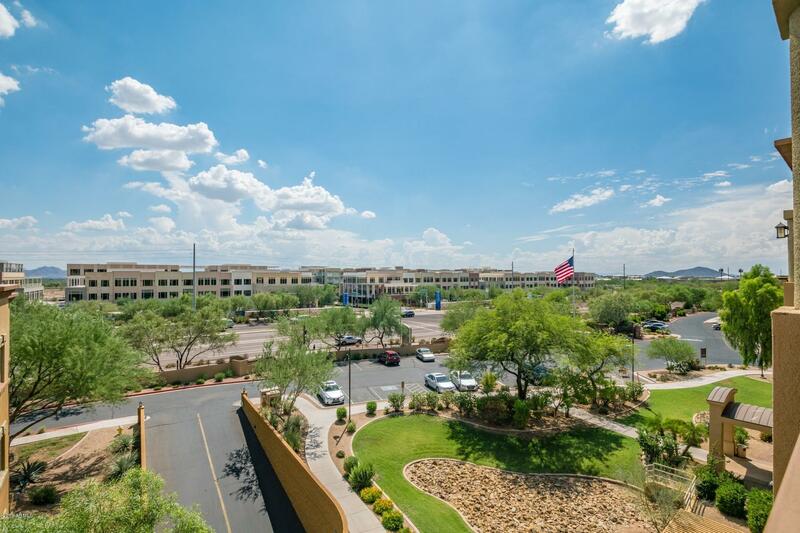 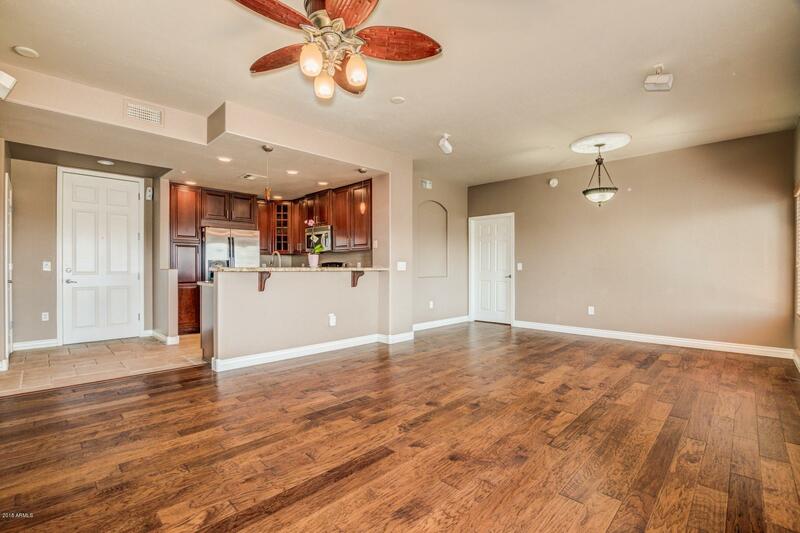 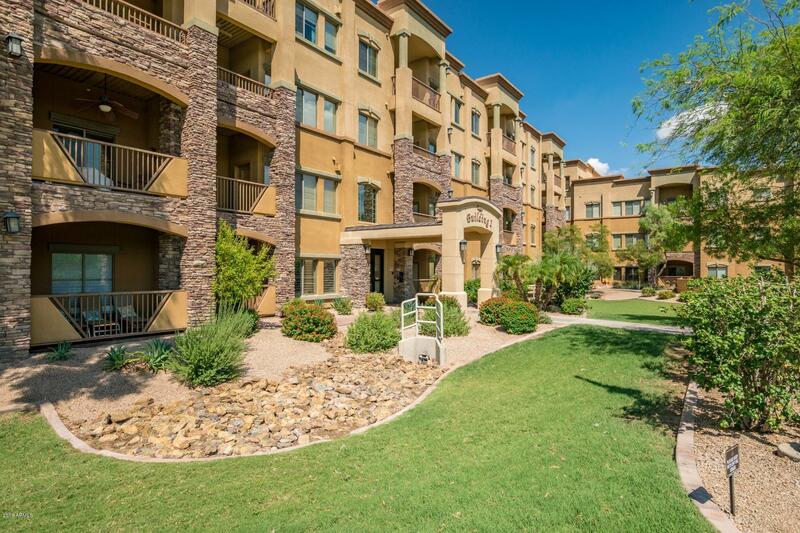 UNOBSTRUCTED VIEWS Gorgeous condo w 2 Bed/2 BATH +2CG spc. 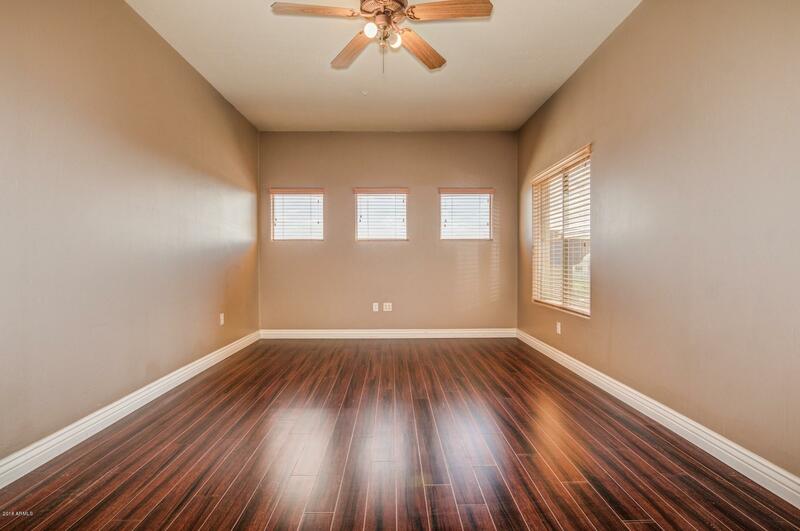 Contemporary interior w hardwood & tile. 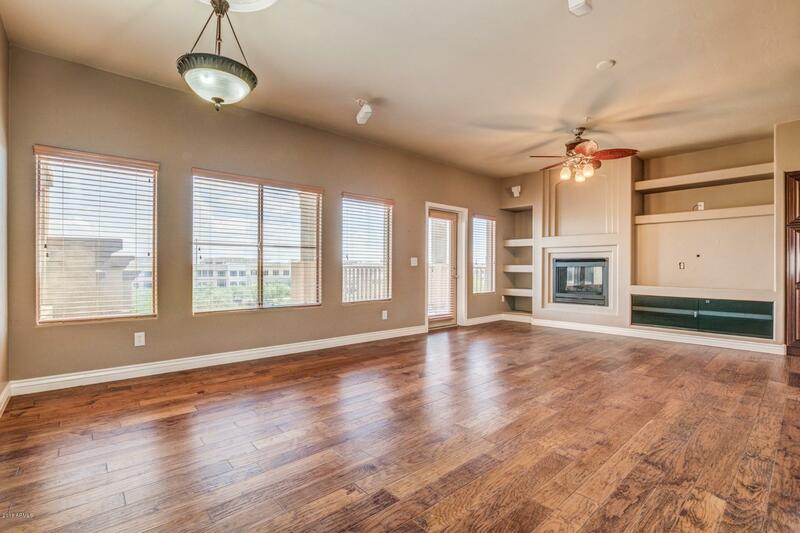 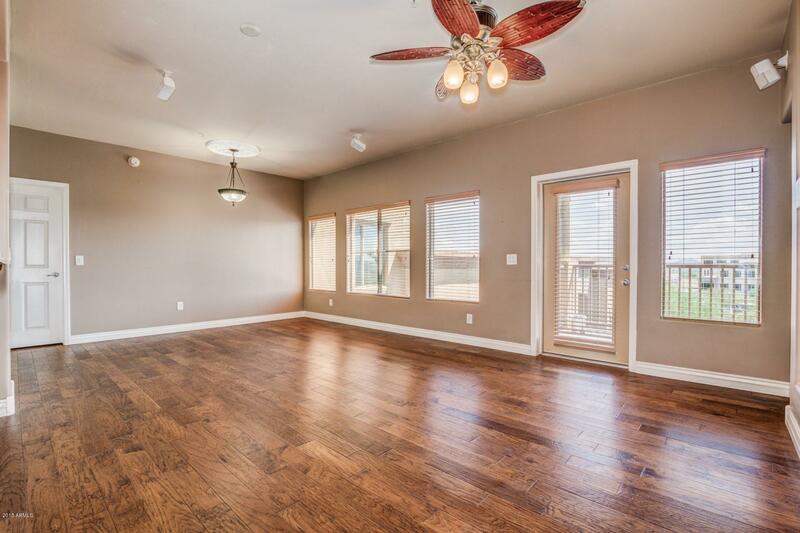 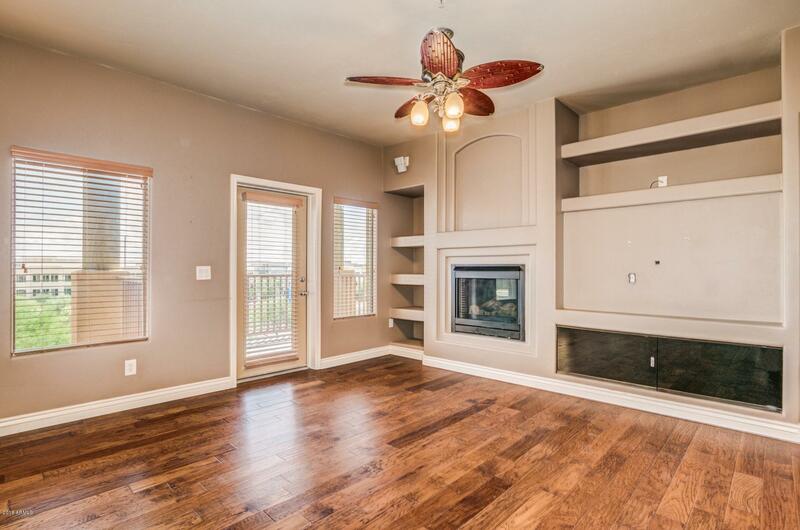 Large open family rm at front entrance w a built-in entertainment center & frplc. 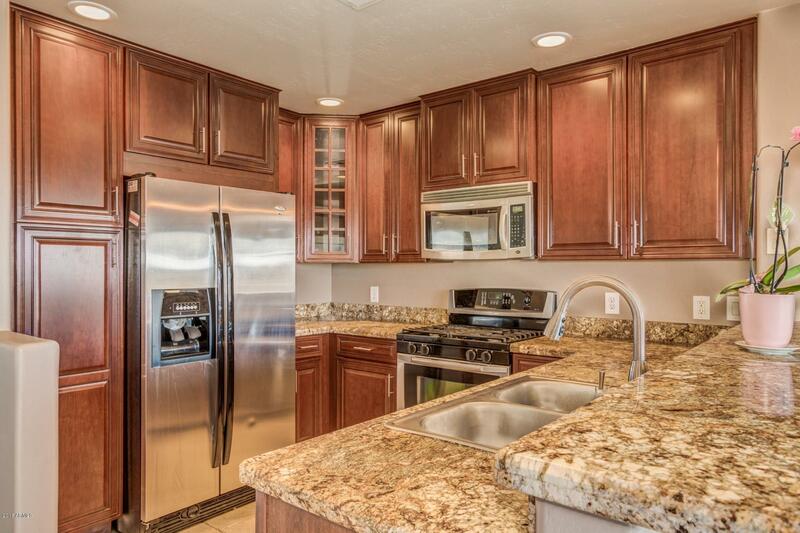 Beautifully updated kitchen w; granite counters, a breakfast bar, stainless appliances, a double sink, walk in pantry, and ample counter space. 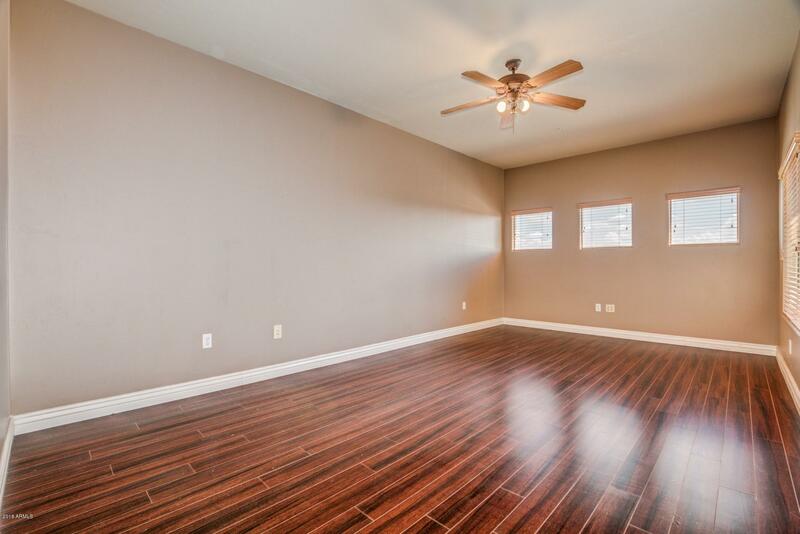 Standard bedroom includes hardwood floor & 3/4 hallway bathroom. 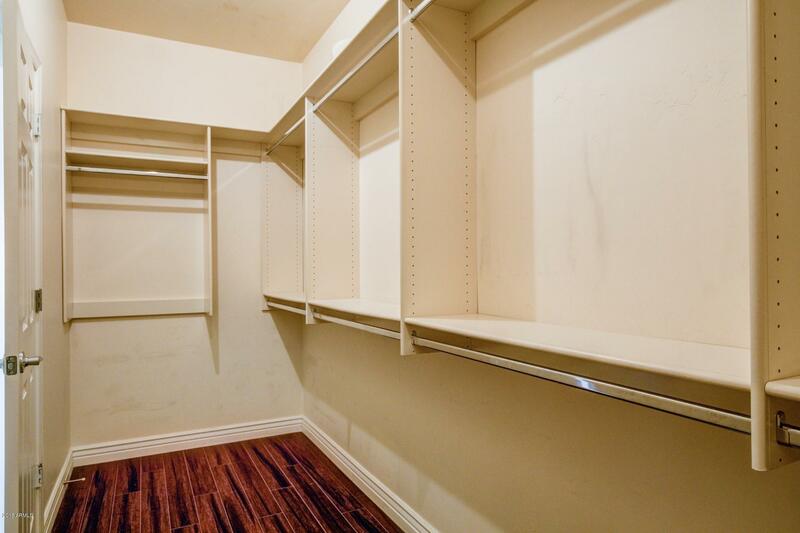 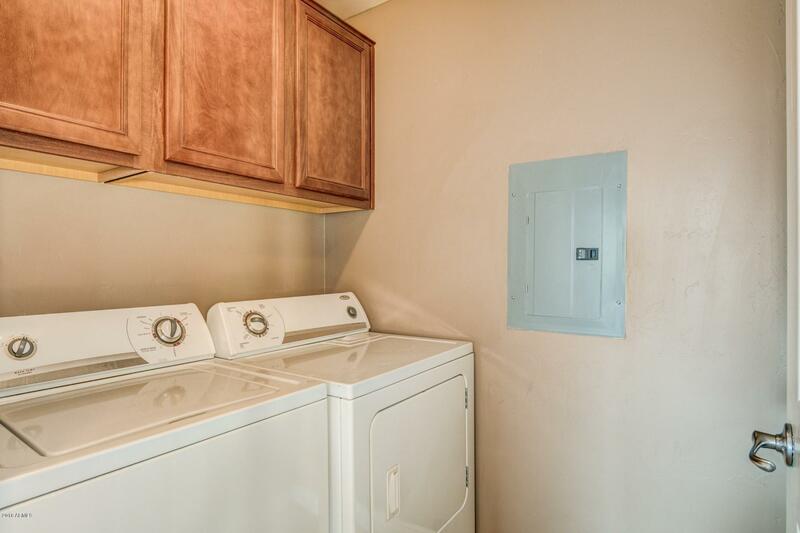 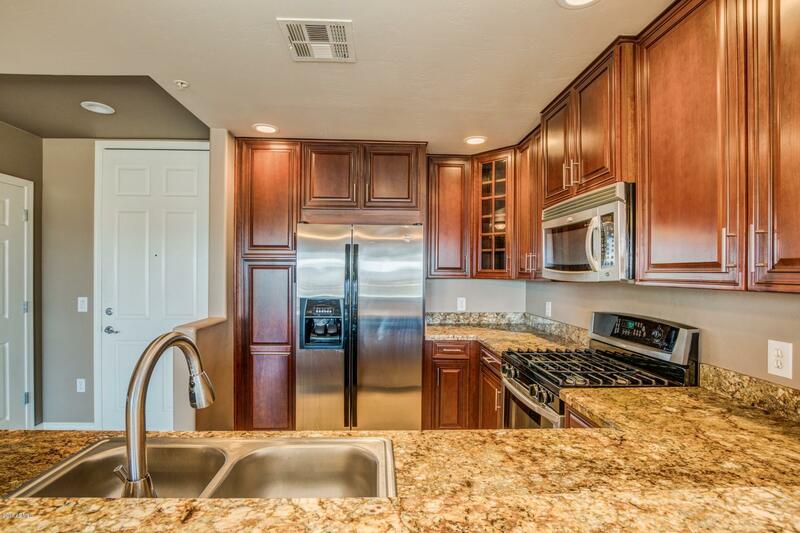 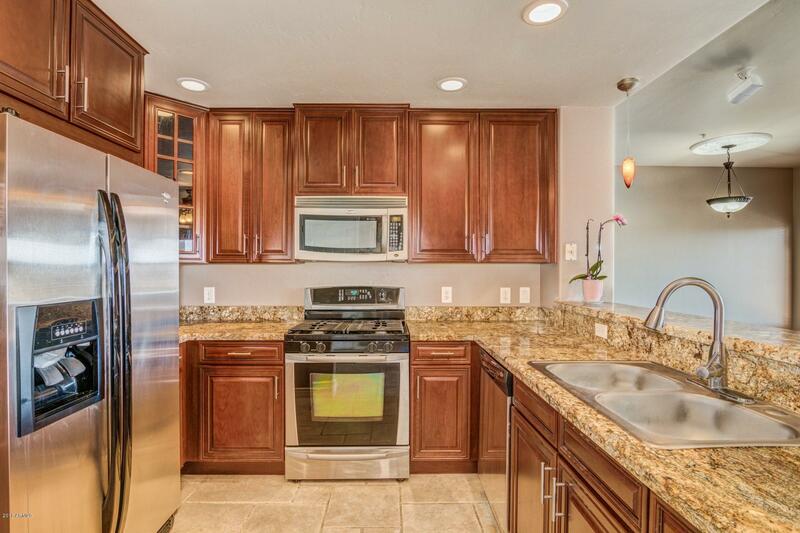 In house laundry room w W/D included & storage cabinets. 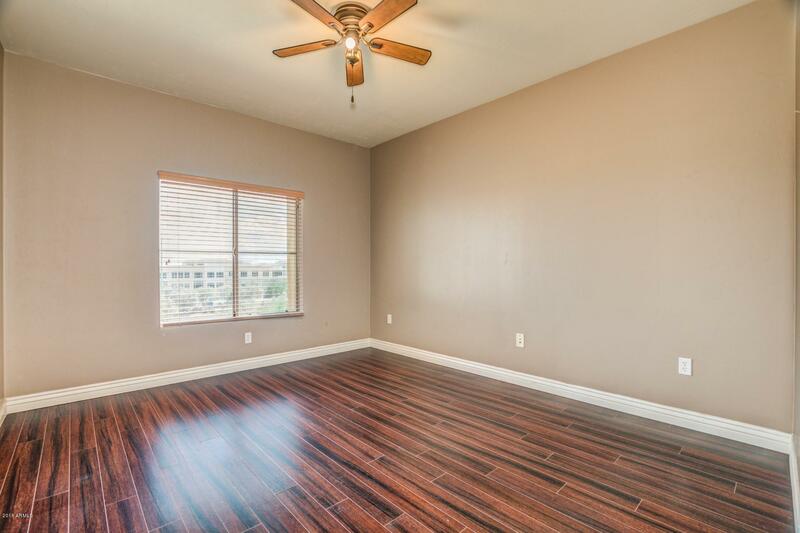 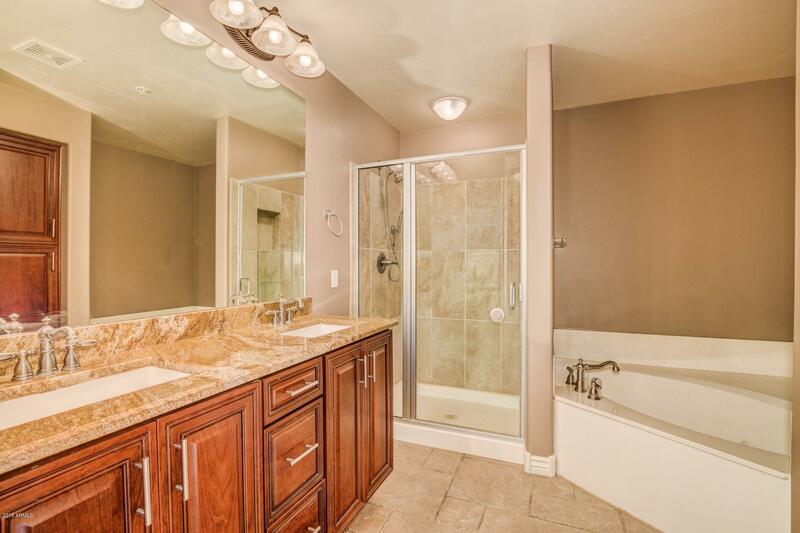 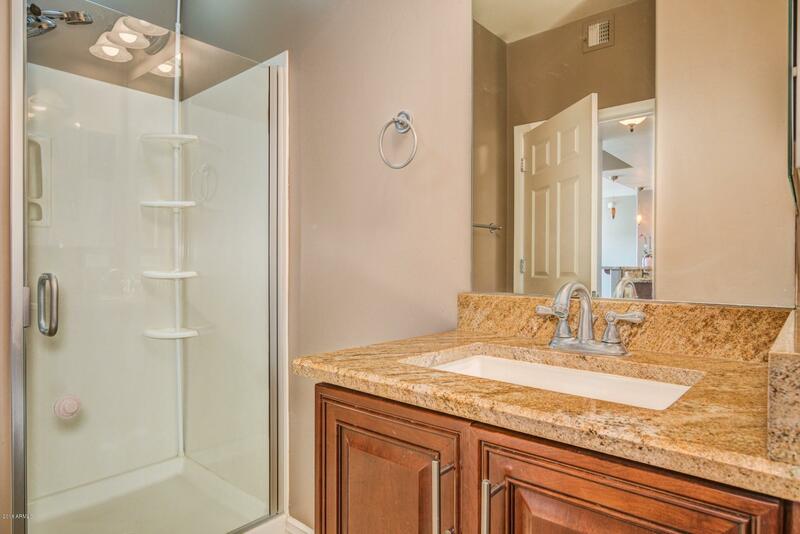 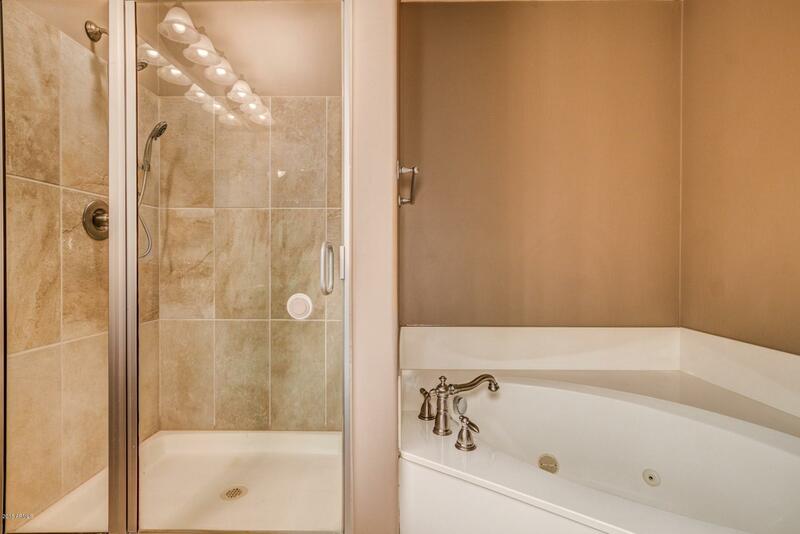 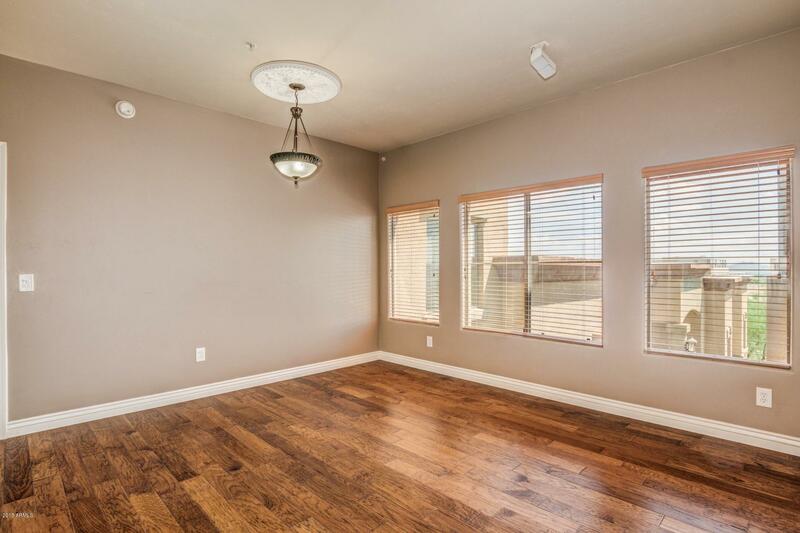 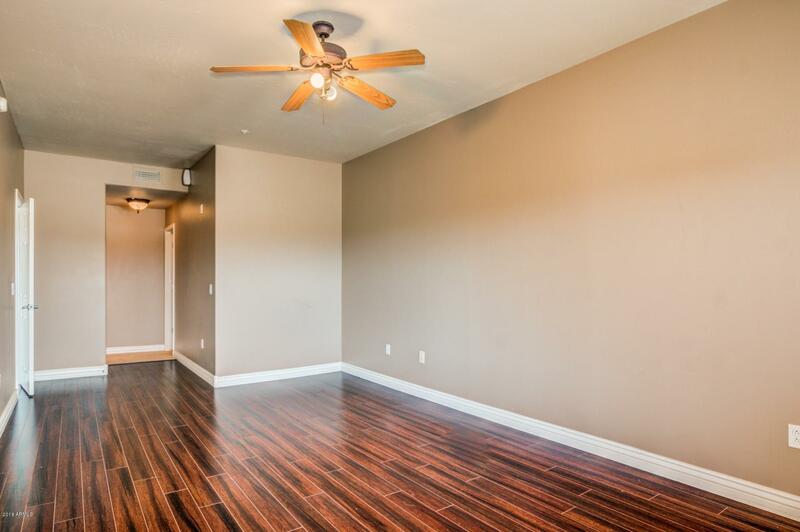 Large MSTR bedroom w walk-in custom closet & luxury bath w dual sinks,separate jetted tub /shower. 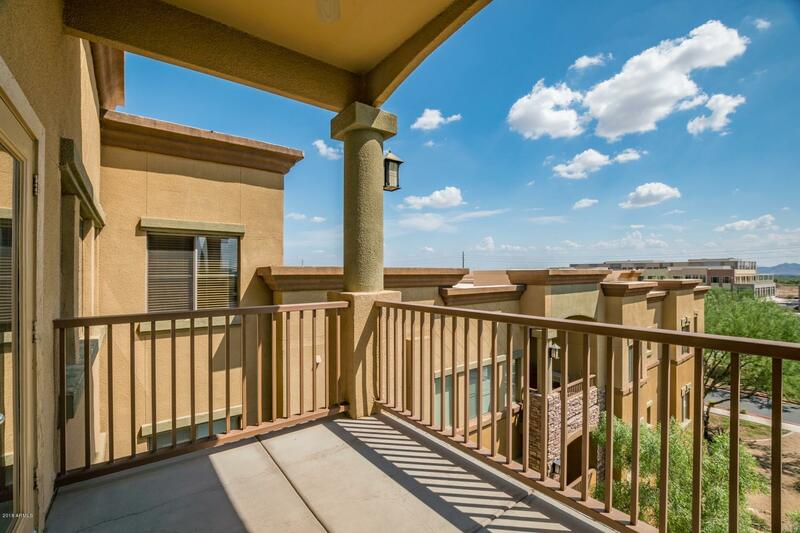 Lrg CVRD Balcony w GORGEOUS VIEWS Galore! 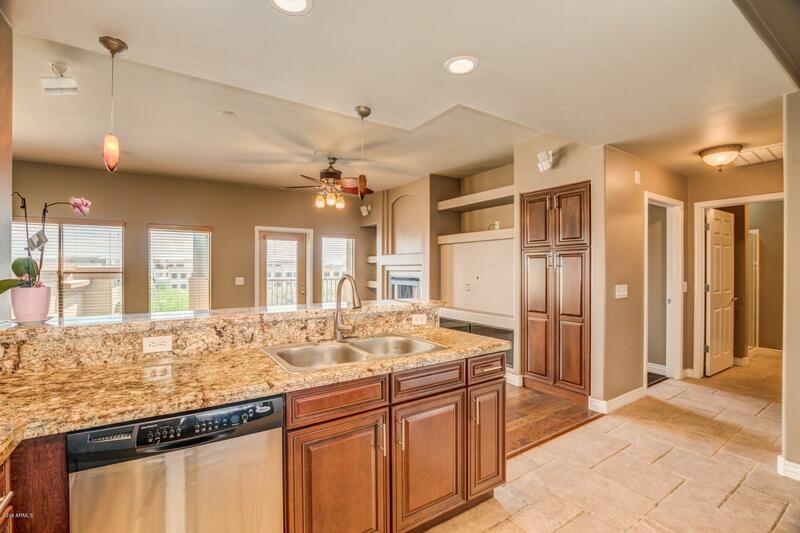 Come VIEW TODAY before it's too late!